Wow!!! Looking To Build Your Dream Home Or Looking For An Investment Property? Look No Further! 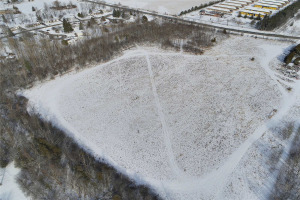 Great Opportunity To Sever Into 2 Building Lots! 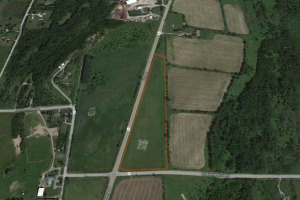 87 X 174 Ft Building Lot In The Community Of Jackson's Point, Georgina! Double Serviced: Services At The Lot Line And The Back Of The Property! Perfect Opportunity For Builders And Investors! Imagine Building Your Dream Home In This Wonderful Location Just Steps From De La Sale Park And Serene Beach! Steps To The Beach, Parks & Much More!